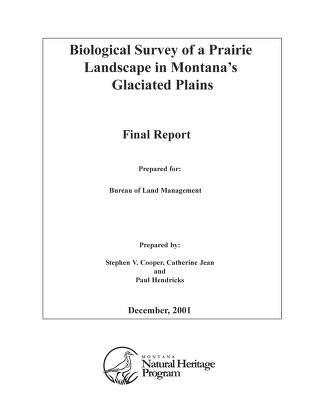 1 edition of Biological survey of a prairie landscape in Montana's glacia... found in the catalog. Add another edition? 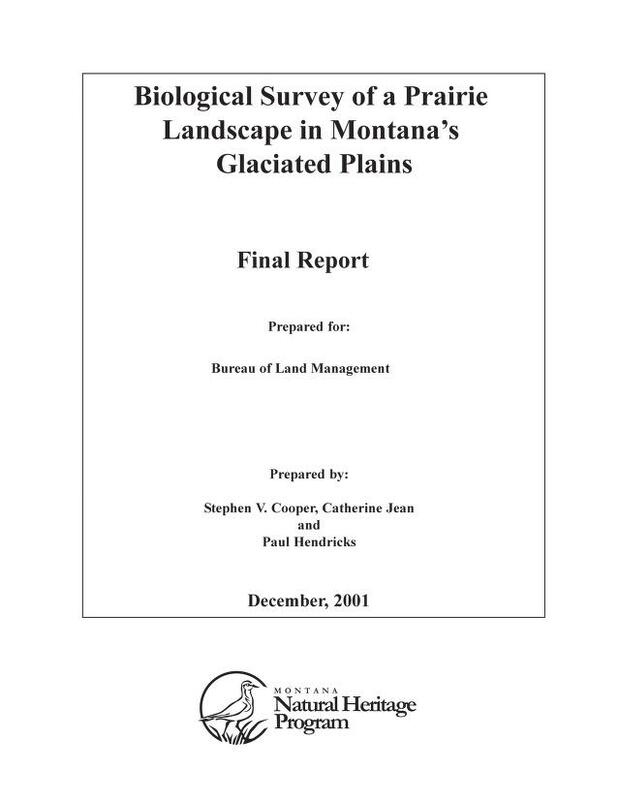 Are you sure you want to remove Biological survey of a prairie landscape in Montana's glaciated plains from your list? 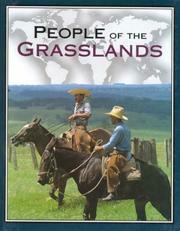 Published 2001 by Montana Natural Heritage Program, Montana State Library [distributor] in Helena, Mont . 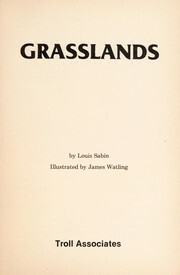 "Prepared for Bureau of Land Management by Stephen V. Cooper, Catherine Jean and Paul Hendricks"--Cover. 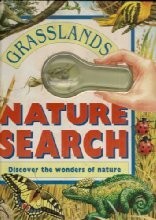 Online version available in . 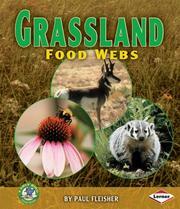 PDF format from Montana Natural Heritage Program. Sponsored through a challenge cost-share agreement between the U.S. Bureau of Land Management and the Montana Natural Heritage Program. BLM Agreement number 1422E930A960015. Task Order #25. July 27, 2014 Created by ImportBot Initial record created, from Internet Archive item record.